The all new Infiniti G Series Saloon has it all to satisfy car enthusiasts. Our review is based on analysis of different published car reviews online and reliability data available on Infiniti official website. The Infiniti launch in UK was lead by G series and it is the most approachable model. However, it is very rare that you find a similar model on the road. Hence, it gives a feel of exclusive car and prestige. 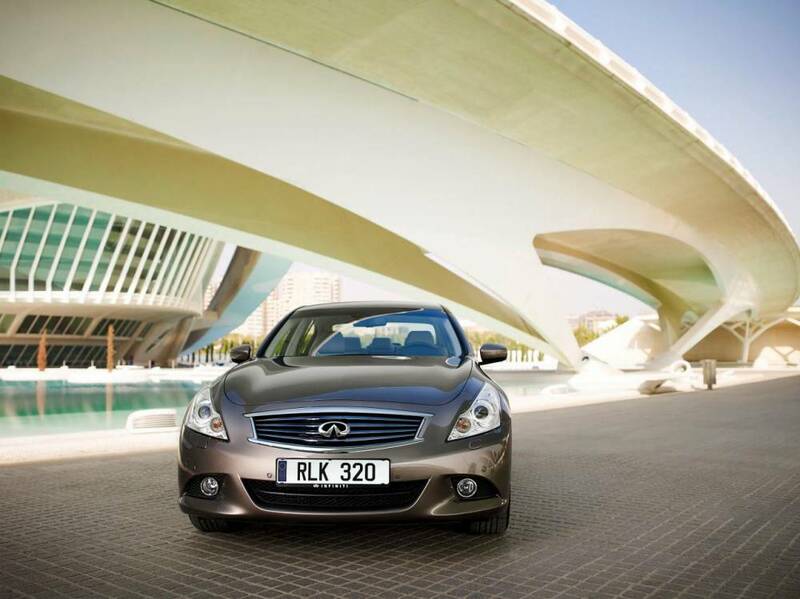 Infiniti G Series is designed to compete with high performing cars in the class. The size of the saloon is similar to Audi A4 and BMW 3 Series. Most of all, the Infiniti customers are valued with high customer services in the industry. G Series Saloon is well equipped with features and gadgets. However, the price is high and also the running cost is high. It is a perfect car for buyers looking for BMW and Mercedes Benz alternative that offer complete features. It is not for price conscious buyers or someone looking to save the cost of running. Since the launch, G Saloon is available with 3.7 litre petrol engine G37, which offers over the line performance. There are not many trims to choose from only four options are available and only attract those who never care about fuel consumption. The design is also not extra ordinary to appeal to style conscious buyers and comparable to Mercedes Benz C Class. If you need uniqueness in design with affordable running costs, then choose Alfa Romeo 159 or Lexus IS Saloon. The Infiniti G37 shares the same 3.7 litre V6 engine that is found in the Nissan 370z sports coupe, which produces 320bhp. The torque produced while accelerating is 265 pounds ft, which is much more than any other car in the competition. You can choose between seven speed automatic and six-speed manual transmission. The all-wheel drive G37x comes with automatic transmission only. 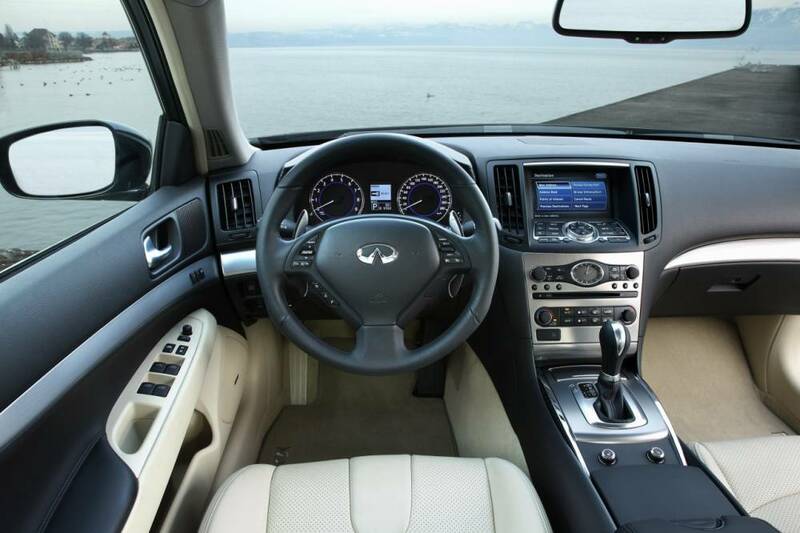 Infiniti has engineered the G range to provide joyful driving experience. The four-wheel drive offers more road grip and better handling, but the price is somewhat unreasonable. 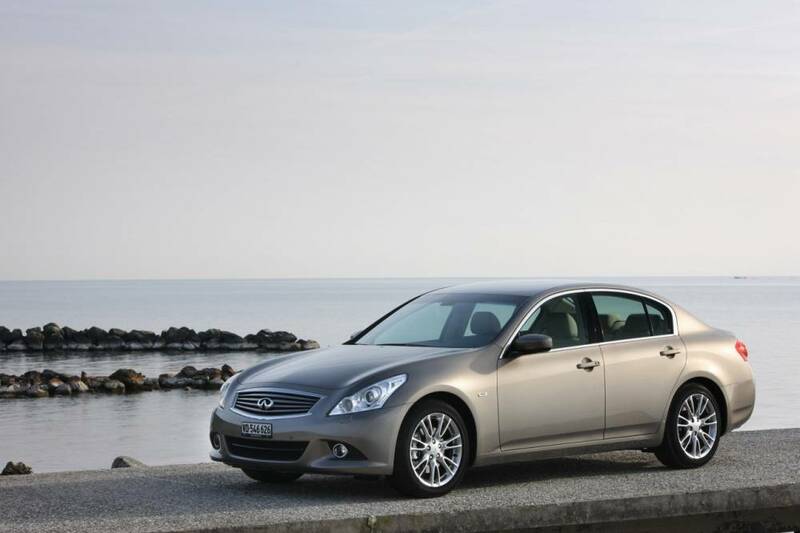 The G37s would be the best choice because it boasts sports suspension. It performs and responds quickly on corners and becomes more agile while turning. The Infiniti G Series is equipped with high-tech gadgets like automatic climate control, multifunction steering wheel, Bluetooth technology and parking sensors. The seats are comfortable and provide smooth long journeys. There is no noise inside the cabin even on high speeds. There is unique “follow me home lightning system.” The luggage capacity is average for the class, but lower than Audi A4 and C Class Saloon with 450 litres. The inside cabin is luxurious and the material used is of high quality, which gives a feel of a luxury vehicle. The price may be higher, but the features and comfort level is not less. Exterior may not appeal to many buyers because it has same lines like BMW and Mercedes Ben. However, it will give you superiority because you will rarely find a similar car on the roads. Infiniti G Series Saloon is not yet crash tested by Euro NCAP. However, it has all the modern safety features like six airbags, electronic stability control and intelligent cruise control. The built is also strong to protect in case of an accident. It is one of the safest cars to drive in the class. Infiniti G Series Saloon is one of the most reliable cars. Nissan has the history of building reliable cars and same expected from Infiniti. Due to superior service quality, Infiniti care about their customers and assign them dedicated account managers. You are also covered with three years or 60,000 miles warranty and two years or 20,000 miles-free service. The running costs are high, but it is fully loaded with features according to its price. Due to high consumption of fuel, the annual road tax is higher. Infiniti G Series falls in the tax band L. The resale value is not good as compare to the rivals. You can visit your local dealer for more information and price bargain.